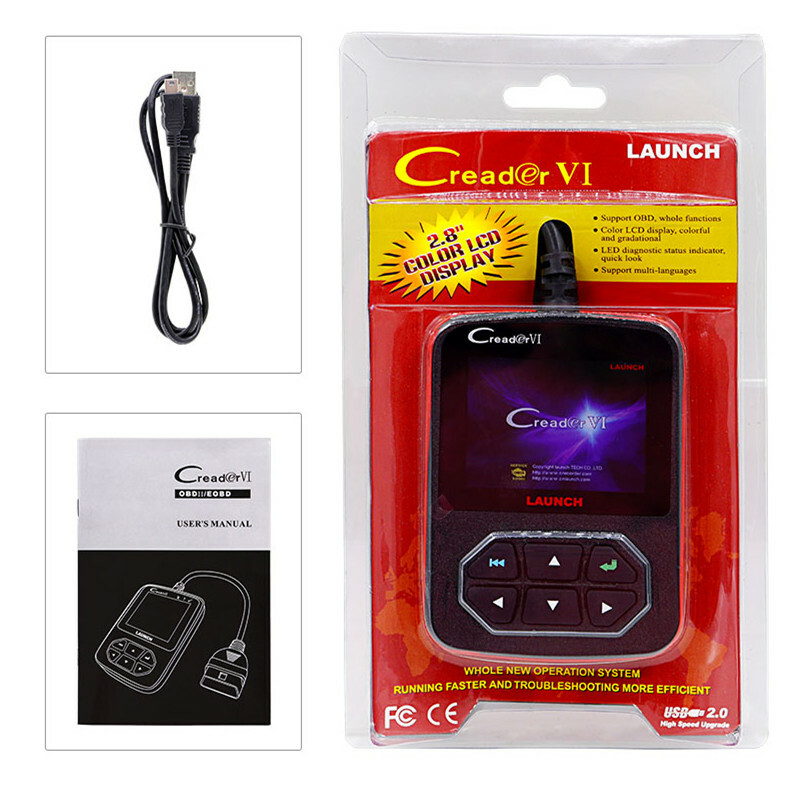 Creader vi+ supports JOBD protocol(for cars:for TOYOTA,for HONDA , for NISSAN , for MITSUBISHI , for SUZUKI , for MAZDA , for DAIHATSU and for SUBARU ) than Creader VI. 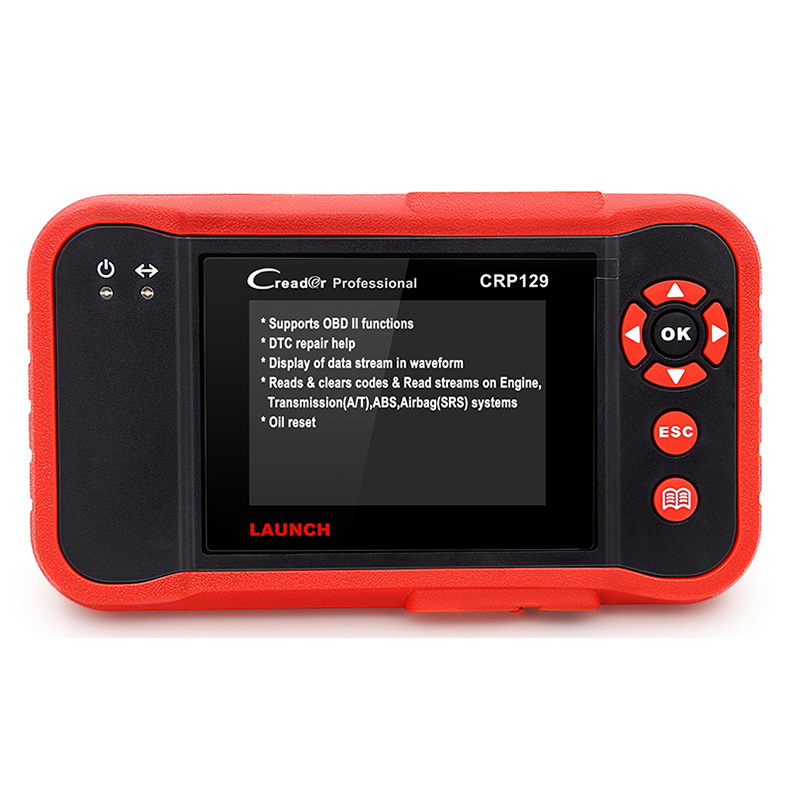 The Creader VI is the latest in Launch’s line of professional code readers and scanners. 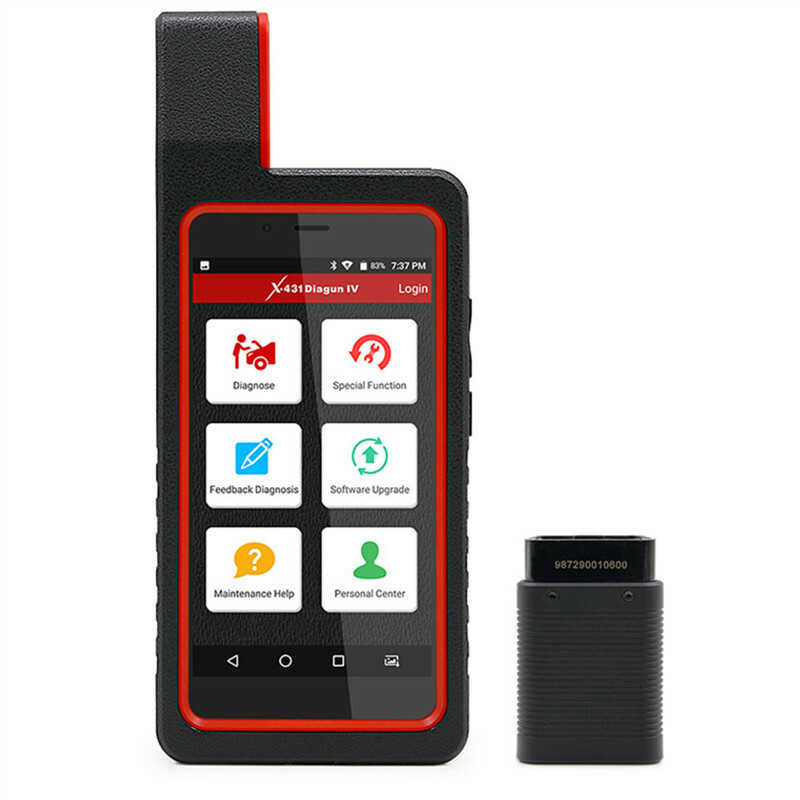 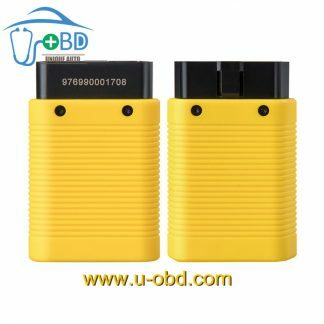 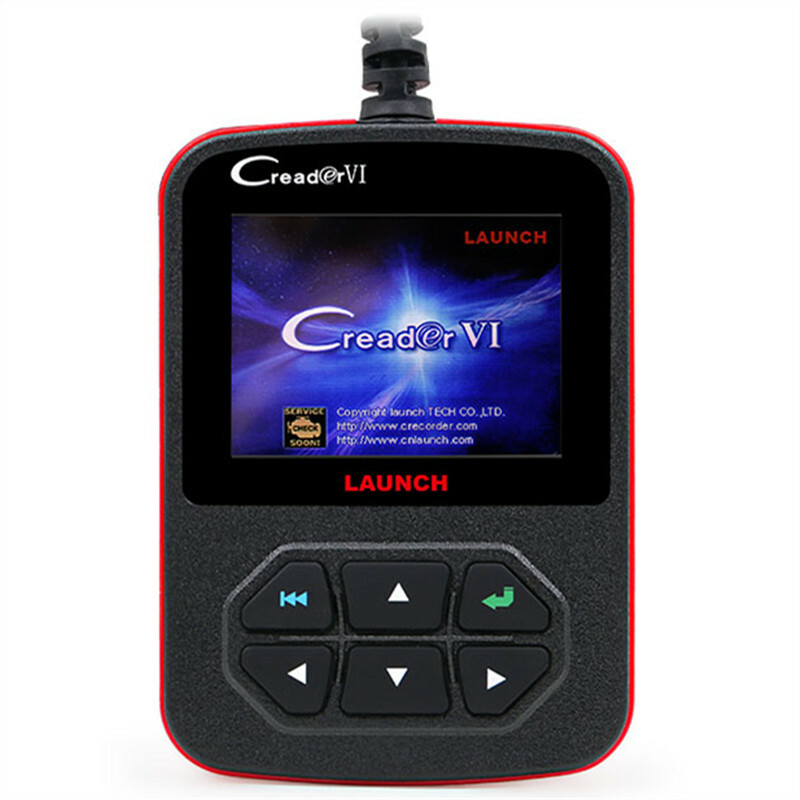 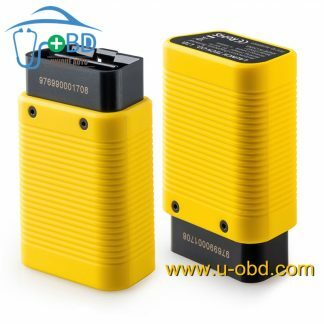 Building upon the success of its predecessors, the Creader VI adds a new ergonomic design with a full color QVGA LCD screen and blazing fast speedfor better graphing and live data readings. 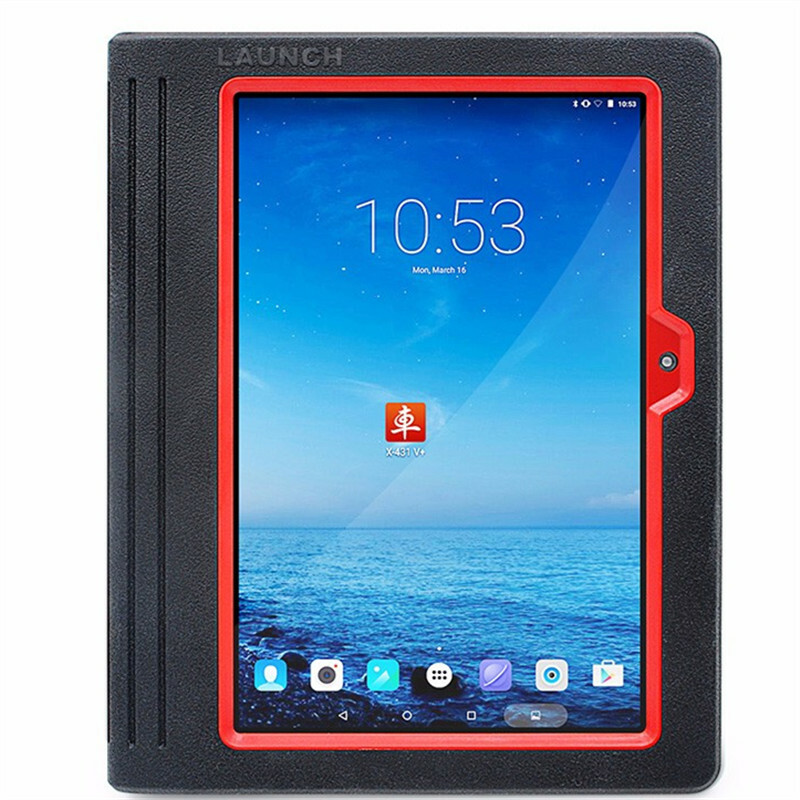 If you need Russian or Portuguese language,pls tell me,thank you. 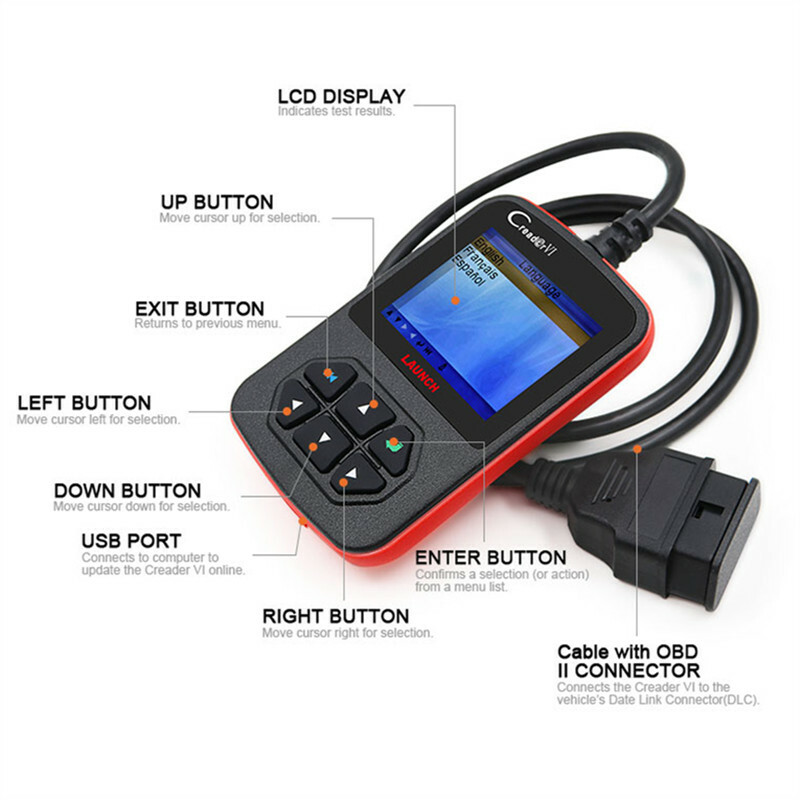 Also,you can download the software with different language on Launch offcial website.